We've added a burst of summertime to our delicious cheddar. 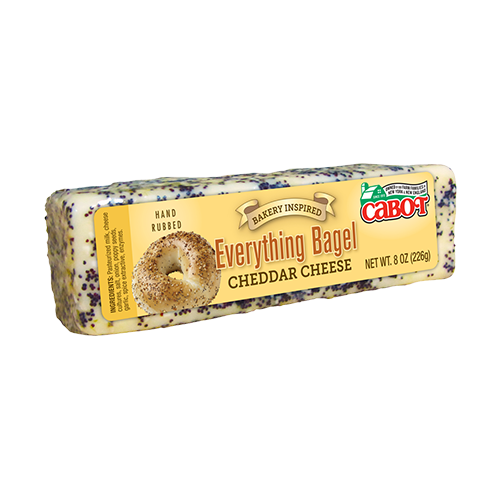 We've added a burst of summertime to our delicious cheddar! 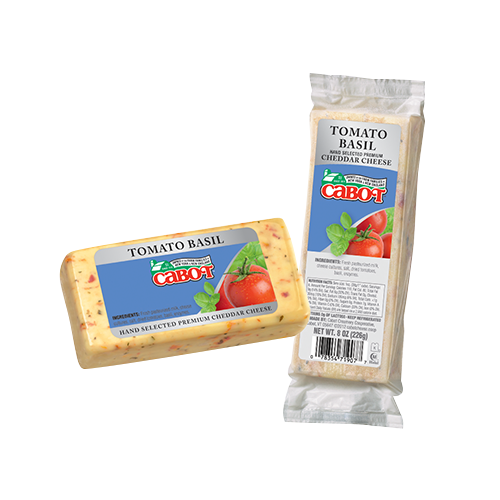 Packaged in 8-ounce Dairy Bars, our Lactose-Free Tomato Basil Cheddar is smooth cheddar blended with sweet tomatoes and a pop of basil. 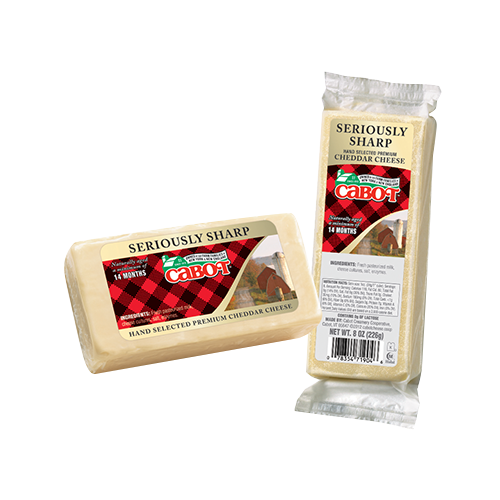 The mild cheddar is balanced with sweet tomatoes and herbal nuance. 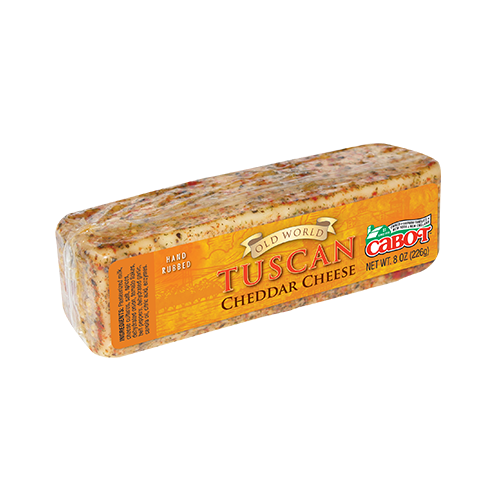 We love to toss chunks of this cheese with hot pasta or pair it with ripe olives. 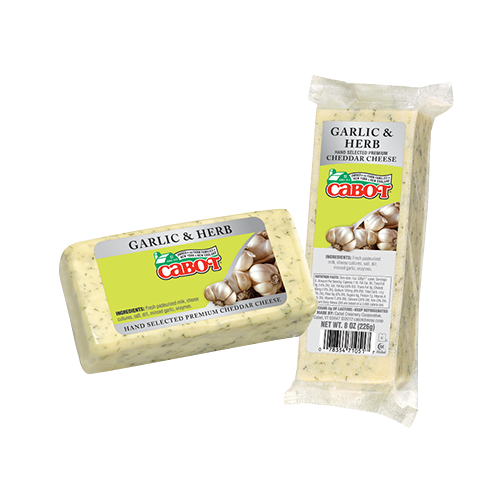 Ingredients: Pasteurized milk, cheese cultures, salt, dried tomatoes, basil, enzymes. 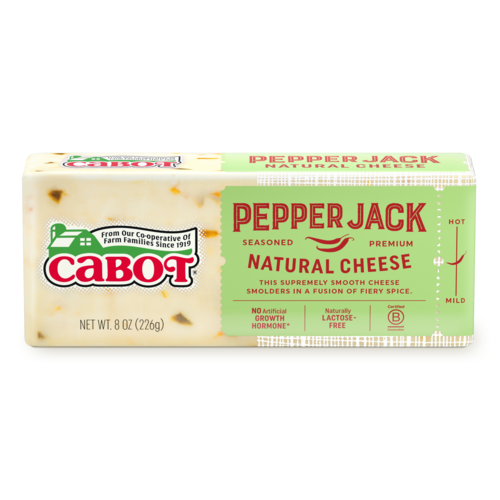 Ready for slicing and dicing, our Lactose-Free Tomato Basil Cheddar Deli Bar is perfectly sized to add a little zest to a crackers-and-slices tray. 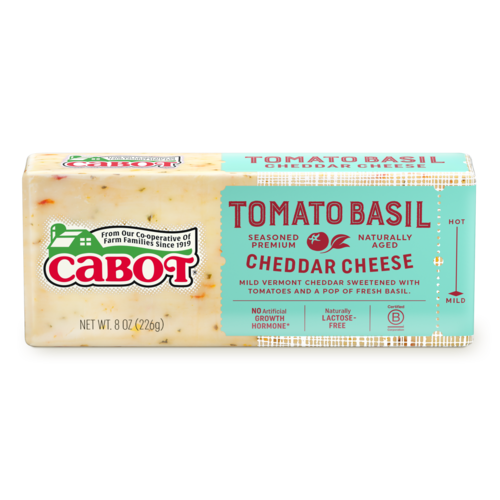 Rich with the sweet taste of tomatoes and earthy hints of fine herbs, this creative flavor adds a little taste of the Italian countryside to our classic, smooth cheddar.